Do you enjoy music and musical performances? You are a big nostalgic of the music of the 70s? 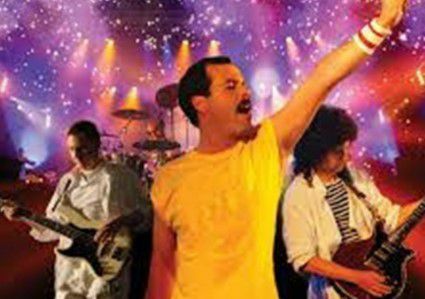 The Hemmingford Golf Course, located just a few miles from Camping Canne de Bois, invites you to its homage to Queen on July 6, 2018. To obtain tickets or for any other information, contact 450-247-2445.